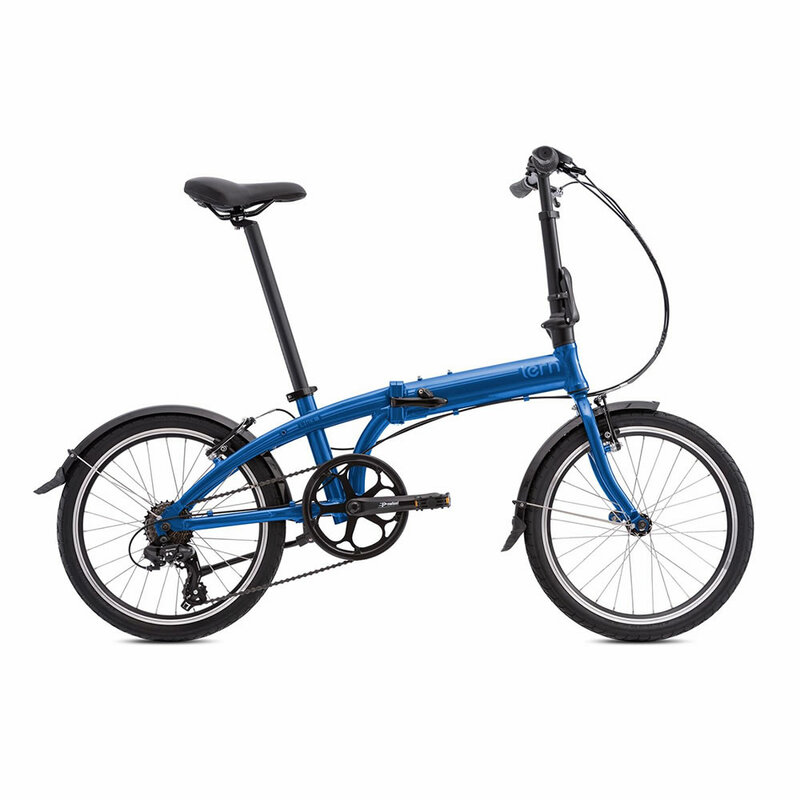 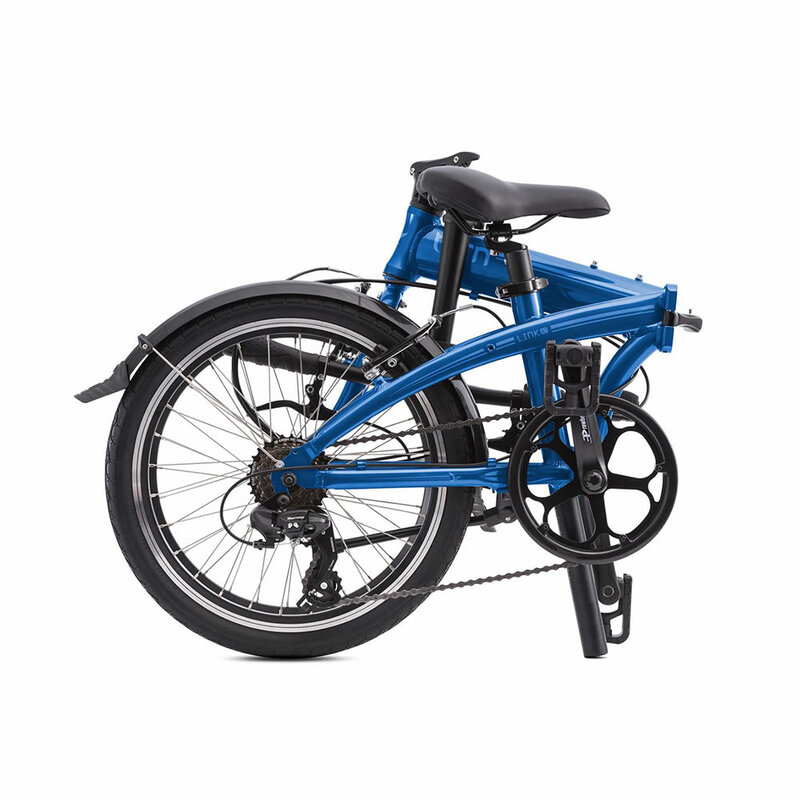 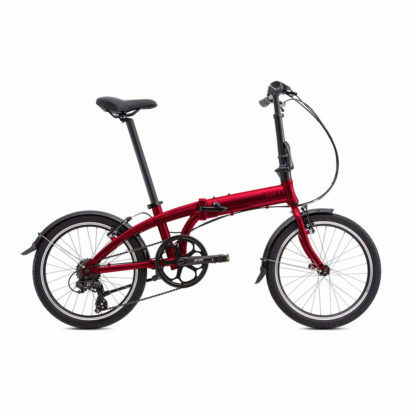 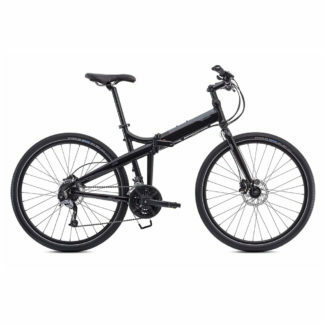 The Tern Link A7 Folding Bike lets you discover the utility of a folding bike at our most affordable price ever. With wide 7-speed gearing and a custom telescopic handlepost, it’s easy to dial-in exactly the ride you’re looking for. 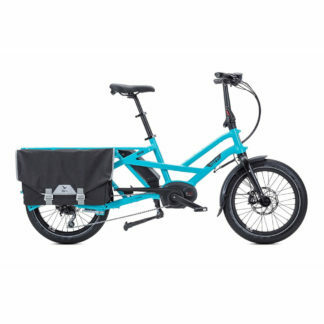 It’s built with eyelets for a rear rack, so you can build it up into an urban-commuting workhorse.